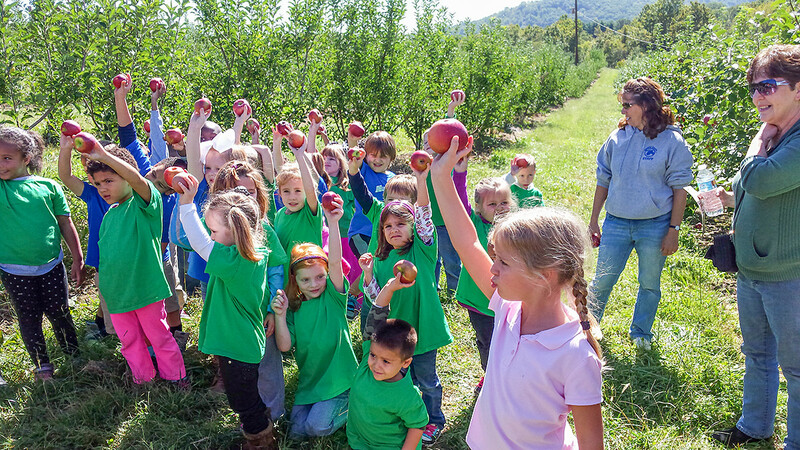 Our Pre-K & Kindergarten classes went to Johnson’s Apple Orchard on October 6th. It was an absolutely beautiful day. 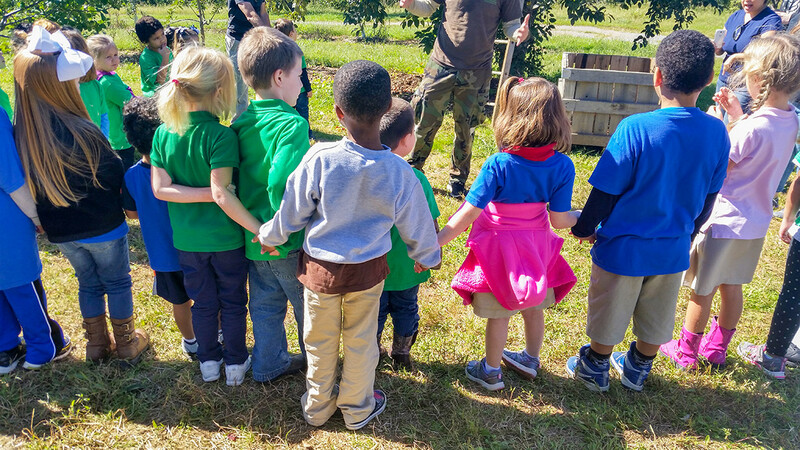 The children learned how to pull apples down from the trees by twisting & pulling. 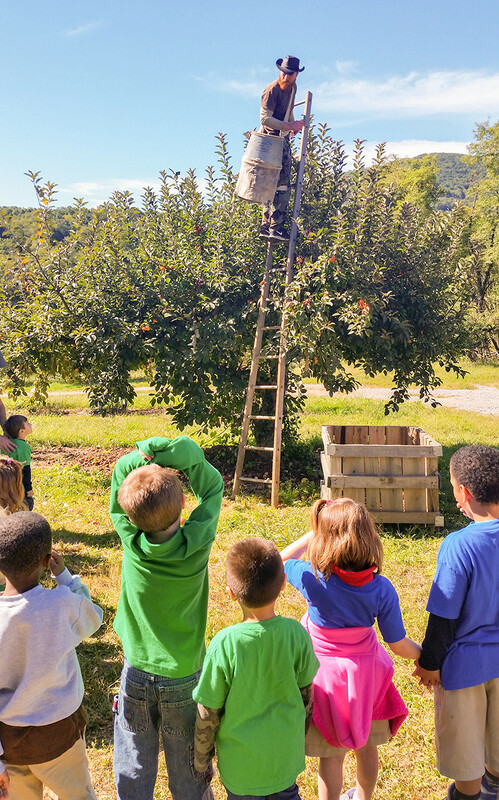 The students also learned how to make apple cider and apple butter. They loved seeing all the animals down on the Johnson’s farm. 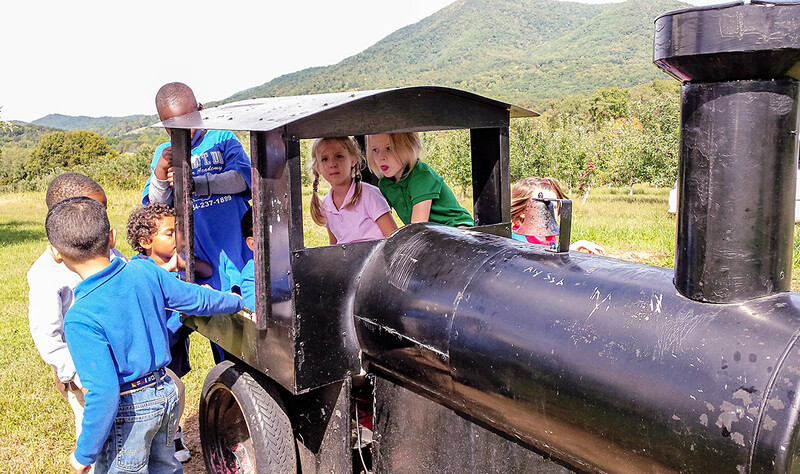 In addition, the students got to play no the train engine. Many parents of the students came and enjoyed the day with us! Previous Post3rd & 4th Graders Visit Booker T. Washington National Monument Next PostGod Has Blessed DTD with New High School Modular!